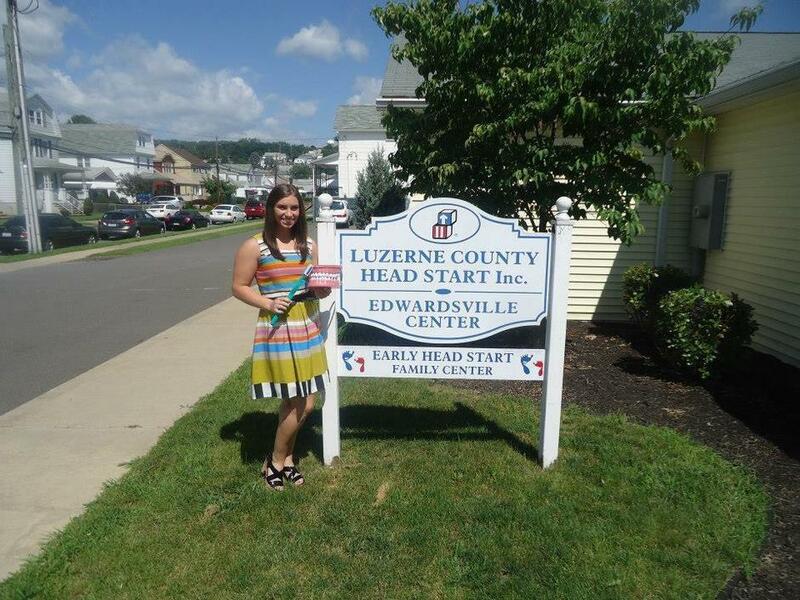 We are very fortunate to have Becky Zaneski join Children's Healthy Smile Project as a volunteer to support Head Start programs in the Wilkes-Barre, PA area. 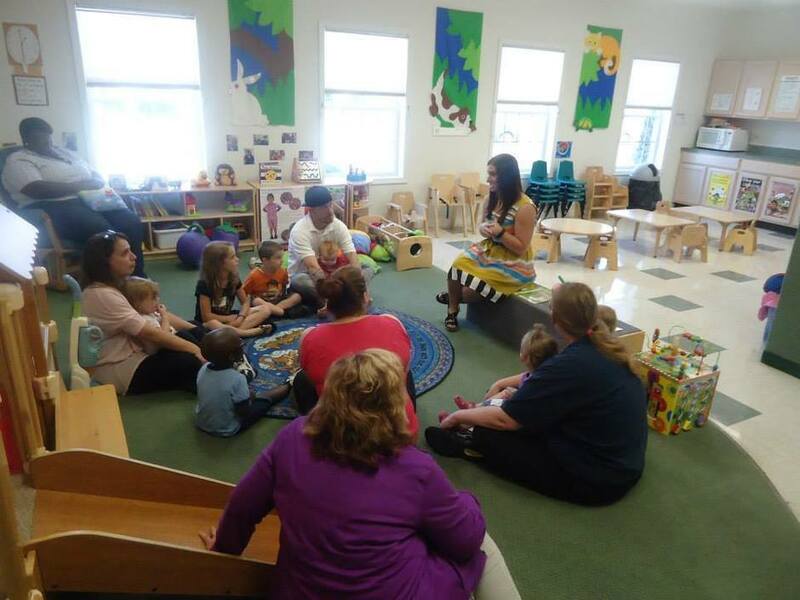 She recently visited the Edwardsville center and provided Smile Kits, teacher's classroom kit and had a fun time interacting with the children. 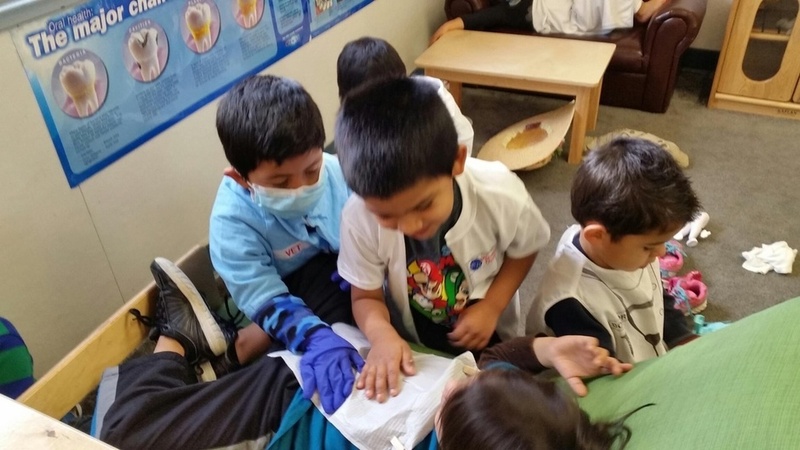 Role playing by Head Start children during Children's Dental Health Month. 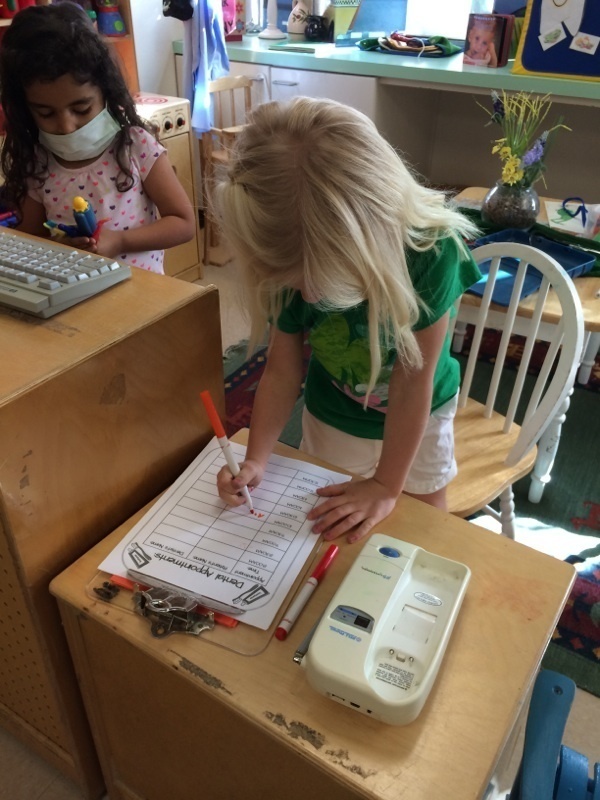 The children enjoyed the role playing and dress up. 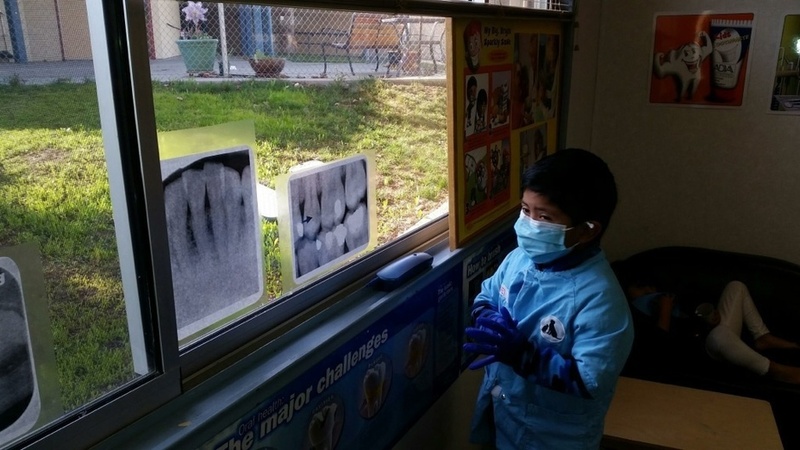 Children's Healthy Smile Project donated all the materials, in addition to Smile Kits. 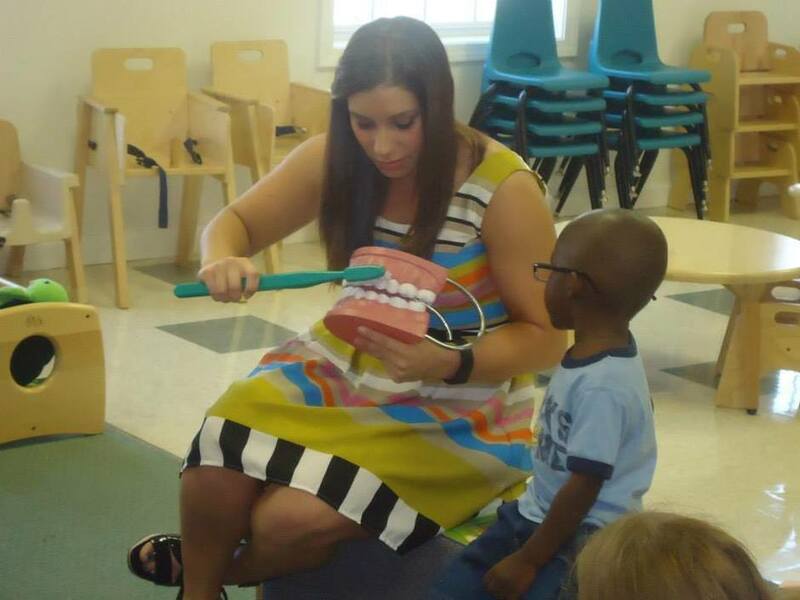 Our Director for Monroe County, FL working with the classroom teachers to provide oral hygiene instructions. 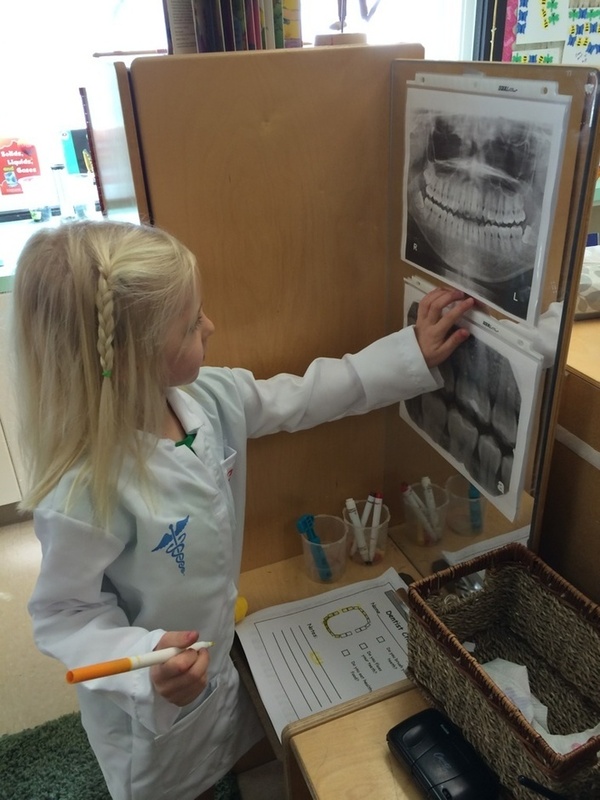 Children's Healthy Smile Project distributed over 1,400 toothbrushes, 500 Smile Kits, 500 coloring books, 400 infant toothbrushes to Key West schools & shelters.